Overlooking Grace Bay Beach this hotel has an outdoor pool, adjacent to the full-service bar on the property. The hotel also has rooms equipped with small refrigerators. 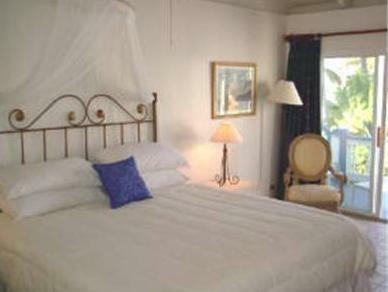 Coffee-making facilities and cable TV are standard in rooms at the Sibonne Beach Hotel. Rooms also feature tropical decor and large windows. Guests can dine at the Bay Bistro, with views of the tropical beach. The hotel also has private access to the Grace Bay Beach. The Sibonne is a 5-minute walk from Ports of Call Shopping Center. The Providenciales International Airport is 7 miles from the hotel. You must show a valid photo ID and credit card upon check-in. Please note that all special requests cannot be guaranteed and are subject to availability upon check-in. Additional charges may apply. Your reservation is secured by your credit card and covered by a 3 night deposit which is fully refundable, minus the credit card processing fee, if canceled within our cancelation policy.